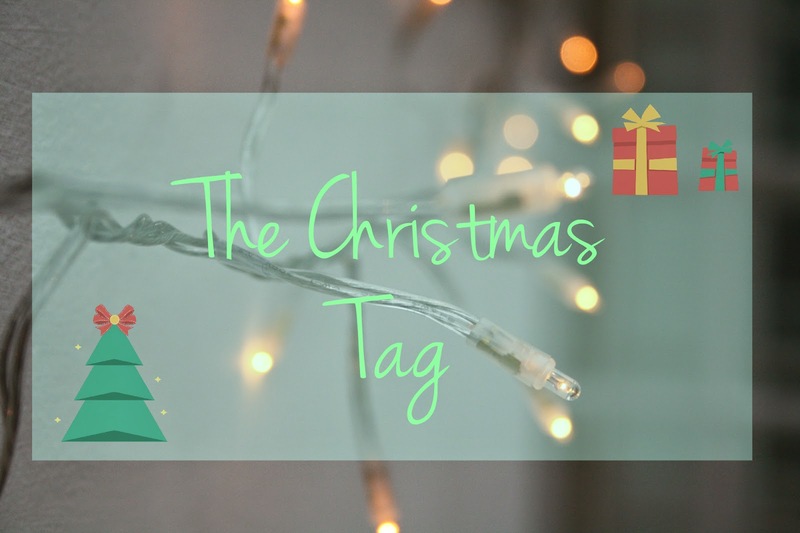 Hello everyone, I’m feeling super festive so here we have it The Christmas Tag! I hope you enjoy. My favourite Christmas film has to be elf – such a classic. Sadly no, I don’t think I have. Maybe when I was really young, actually I doubt it, it never snows! 3) Where do you usually spend your Christmas? Usually at home with my family. 4) What is your favourite Christmas song? Has to be Christmas (Baby Please Come Home) by Michael Buble, its so happy and christmasy! Nope I never have and never will, definitely has to wait until Christmas day. Umm, this is difficult. Dasher, Rudolf, Dancer, Prancer, Cupid, Comet? Thats all I know, haha. Having family over and not opening any presents from under the tree until after Christmas dinner. Fake, as of every year, oops! Has to be giving, I love seeing peoples faces when they open presents its priceless. 11) What is the best Christmas gift you’ve received? I can’t pick just one thing, uhh I’ve had many lovely gifts I can’t pick. 12) What would your dream place to visit for Christmas be? Probably New York, so cliche but it would be perfect. 13) Are you a pro present wrapper, or do you fail miserably? I fail miserably, my present wrapping skills are quite horrific. I think just times when I was younger & my brother and I used to jump on our parents bed to wake them to open our stockings and santa presents. 15) What made you realise the truth about Santa? I think it just clicked in my head one Christmas really, and I tried to stay awake if I could see my parents put presents in my stocking and I did. I have never made a serious one no, but I plan to this year and to stick to them yes! Spending time with family, and buying gifts for people and knowing it will make them happy. So there we have it, my Christmas tag for this year! I hope you enjoyed, and I tag everyone who is reading this post right now. Thanks for reading and I hope you all have the best Christmas time.